GriefLine is about to start its prestigious Loss and Grief Course, which will run until mid-November. The program is supported by the Magistrates Court of Victoria, and is an essential element to the success of the organisation. “One of the reasons why GriefLine provides such an extraordinary service is our 200 volunteers, many of whom are professional allied health workers,” Kathy Wells, GriefLine’s Manager Helpline and Bereavement Counsellor, said. The Loss and Grief course provides extensive insight into the many different emotional issues that callers face. Starting from what grief is, each session focuses on a different issue including patient, carer and family issues, children’s loss and grief, suicide bereavement and trauma, death, mourning and funeral practices, mental illness, loss in relationships, and loss and grief across the age span. 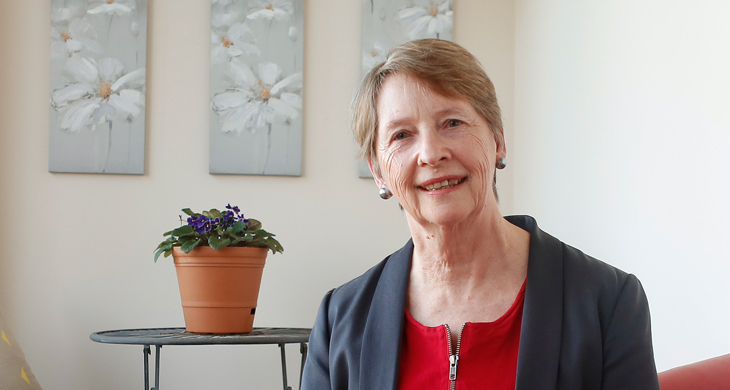 “We also cover practical skills such as what is and what is not counselling, building a relationship of trust, and deep listening,” Kathy Wells, said.